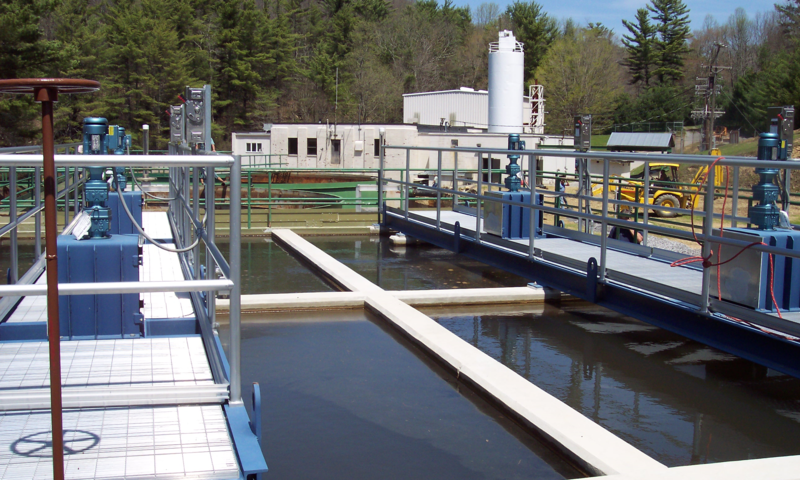 Powell Electrocoagulation is the distinct economical and environmental choice for meeting water treatment discharge standards and compliance requirements. Recover capital and operating costs by eliminating discharge fees and fines, harvesting resources, and significantly reducing water replacement costs. 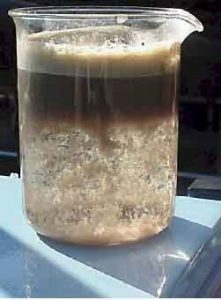 We have over 40 years of experience in Waste Water Treatment! Electrocoagulation has changed significantly since it was developed in 1908. Our patented technology delivers superior results and is what sets us apart from the rest. Over the years we have worked closely with a number of businesses, at home and abroad, enabling them with the control and quality of Powell Electrocoagulation equipment. The Powell Water Systems, Inc. technology efficiently removes a wide range of contaminants with a single system. 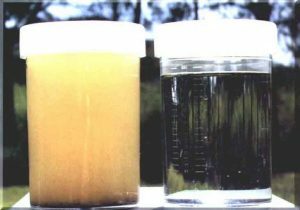 Traditional water treatment would require a different type of equipment to remove bacteria, silt, pesticides, heavy metals, and oil from water. The broad-spectrum treatment effect allows one system to remove multiple contaminates at the single contaminant equipment cost, space, and time. The result is better health, wiser use of financial resources, and a cleaner world to enjoy for our children, our grandchildren, and ourselves. Powell Water Systems, Inc. has developed portable, bench scale, Powell Electrocoagulation units suitable to demonstrate the advantages of Powell Electrocoagulation at the treatment site. 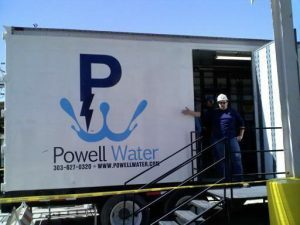 If you would like additional information or a demonstration of the Powell Electrocoagulation process, please contact Powell Water systems, Inc.